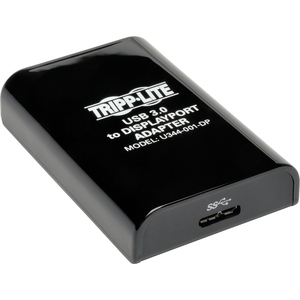 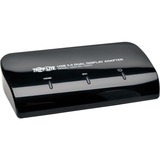 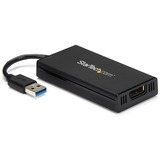 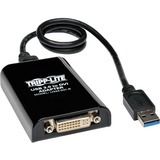 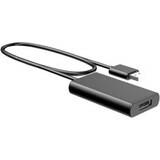 Tripp Lite U344-001-DP, USB 3.0 to DisplayPort® Multi Monitor Adapter, creates as an external DisplayPort video card, via an available USB 3.0 port on your PC or Laptop. 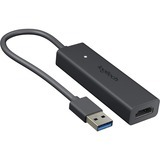 Connect up to six Displayport enable monitors, with resolution support of 2560x1600 video, and 5.1 surround sound audio. 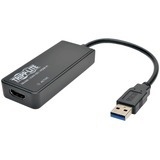 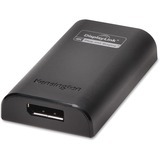 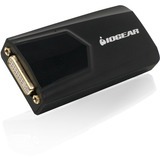 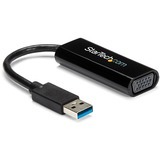 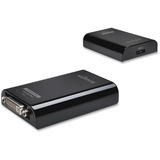 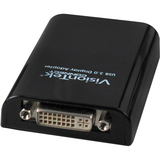 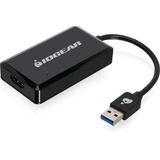 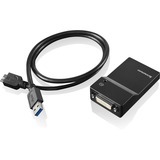 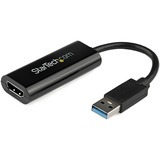 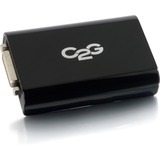 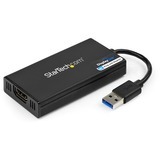 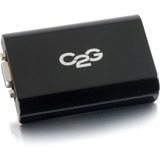 Taking advantage of the SuperSpeed USB 3.0 interface ( 5Gbps), the adapter delivers smooth, high-definition content to your DisplayPort-capable display, and can be used to clone the image across multiple displays, or use in Extended Desktop Display mode.